Dealing with a car that just won't start up due to weather, collision, or electrical issues? With just one call, our towing specialists will be there to take the vehicle back to our shop for repair services. You'll appreciate our affordable towing services and our guarantee that your vehicle makes it back to our shop safely. For fast towing services, contact us at 310-450-1712. We understand how inconvenient it is when your car breaks down. Our goal is to help get you back on the road as soon as possible. At Joy Automotive, we offer professional and friendly towing services. 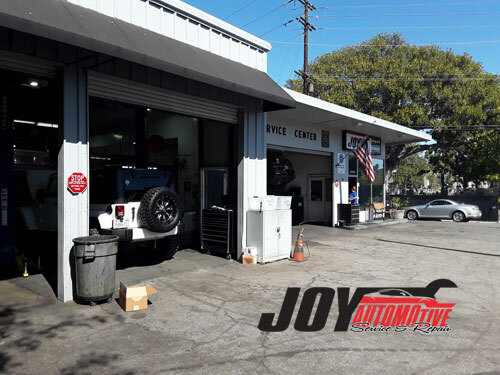 Call Joy Automotive today for details 310-450-1712.